Hey social media analyst, we’re sorry, but all those hours you put into creating that perfect report, you could’ve done it in 5 minutes. 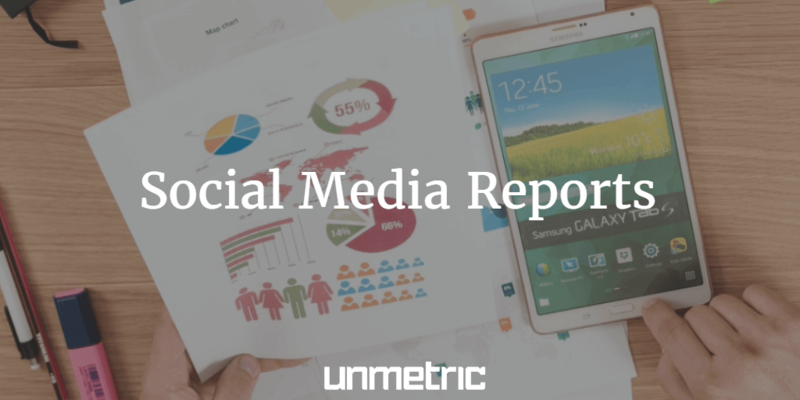 Unmetric Analyze has always had a strong reporting engine. You could download a comprehensive performance report for any time period at the click of a button. You could even download a comparison report where you see how you performed in contrast to competitors. We just took it to the next level and built the capability to pull a cross-channel report in a matter of seconds. Not only will you be able to see how you performed and how that stacks up against your industry, you’ll also see how it compares across four social networks – Facebook, Twitter, LinkedIn, and Instagram. Tweet this. You’ll simply have to add the brands you want to create a report for by choosing them from our database of 55,000 bands. Once you’ve added your brands, you can create a report from our new dashboard at the click of a button. This report can be for as many brands as you want and for any time period you’d like. You can view a sample report here. All you have to do to get a cross-channel report for your own brand (or clients if you work at an agency) is to sign up for a free trial. You’ll be able to download as many reports as you want and will also have access to our advanced features like Promoted Post Detection and, Reach and Impressions.